A popular choice in off-highway vehicles and equipment, our integral top valve seals are manufactured using one-of-a-kind processes and techniques that allow us to produce a dependable and affordable product. 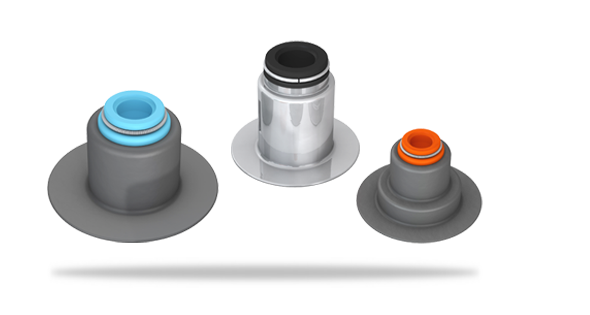 We’ve reduced fluoroelastomer material content with our top valve seal design to help lower the cost of ownership. The product also features easy assembly, packaging efficiency, and positive retention.